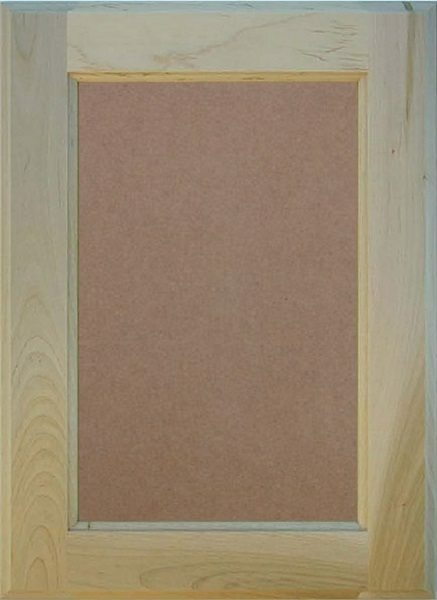 300 Series MDF Flat Panel Doors. 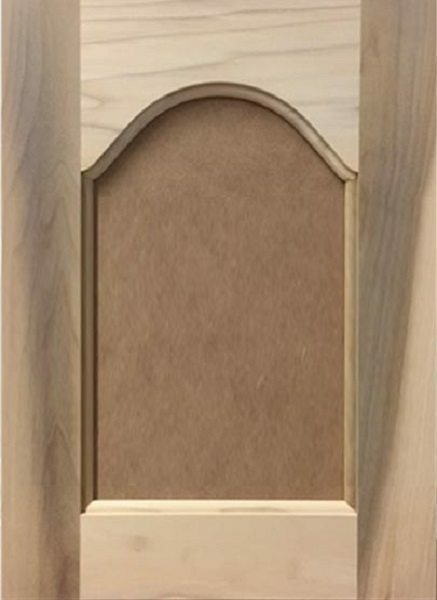 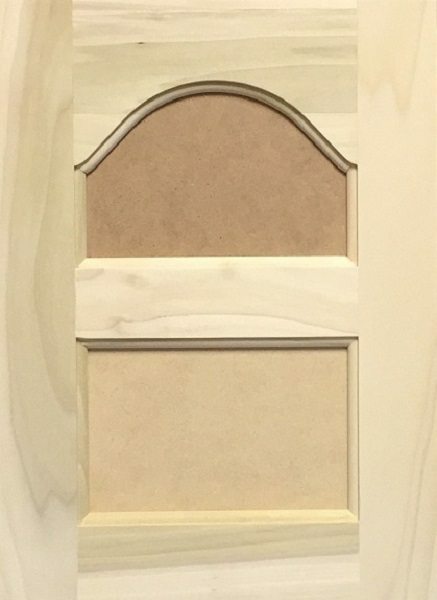 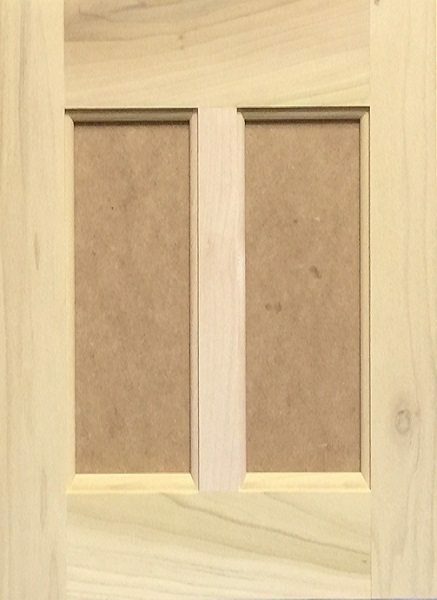 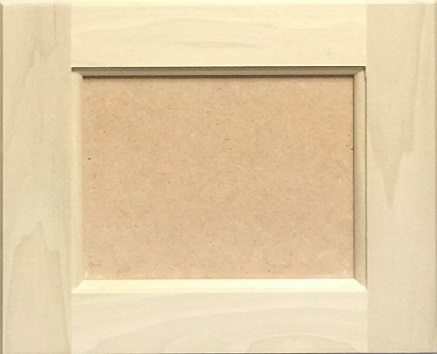 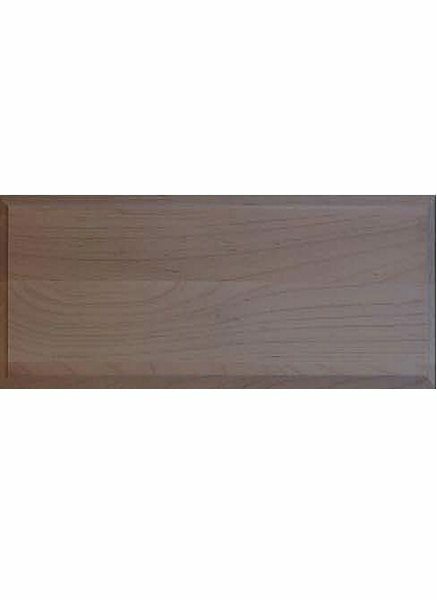 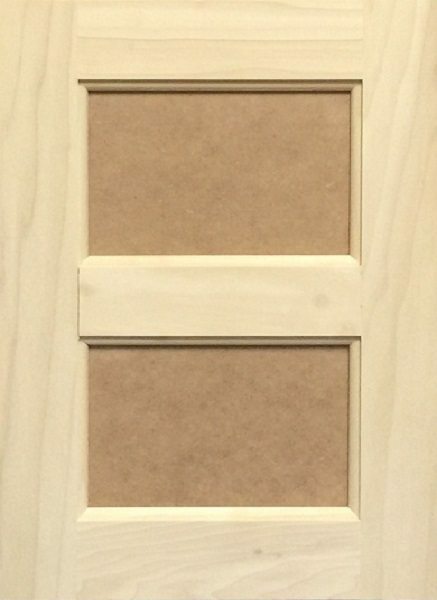 These Paint grade custom cabinet doors offer the sleek look of our flat panel doors. 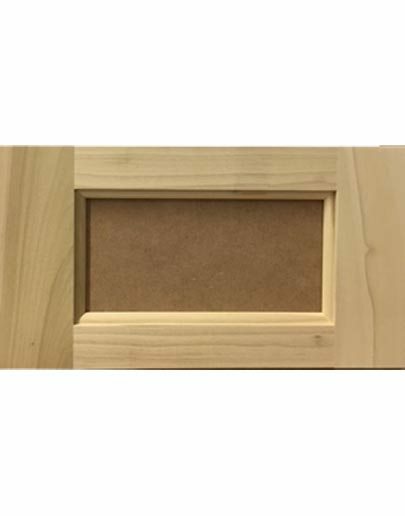 Constructed with a 6mm MDF panel with our standard 2.25″ frames. 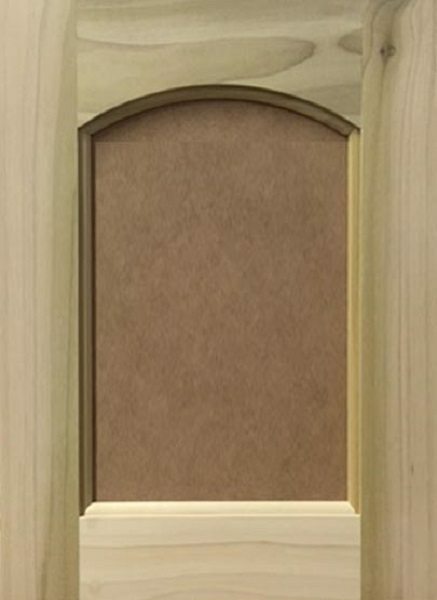 These custom cabinet doors are also available in our Stonehenge Cabinets, our RTA Cabinet system.